It’s finally the end of the year. Not that it really took long for us to get to the end of the year. I’m still shocked that 2016 is in just a few days! As you may know, I made a few goals earlier this year like many people do, so I’d like to take a look back at them and see just what I was able to accomplish and what I wasn’t able to. I can tell you right now I didn’t complete them all, which is disappointing, but sometimes life doesn’t always go the way you think it will (in some cases). So let’s take a look at the results. 1 // Graduate from college – Completed May 16th. Well I think we all know that this one was a success. Five and half years of blood, sweat, tears and head cramps paid off for a lovely degree sitting on the dining room wall. And I met some pretty awesome people during my college years. 2 // Get a job in the field I love – Failed. Unfortunately this didn’t happen in 2015. I guess it’s one of those goals that is a little harder to achieve than it seems. I can’t base how my job search will go based off of my peers’. It’s all different, and for some people finding a job in the field you love isn’t as easy. Especially without a car. Despite that, I can at least still say that I’m available for freelancing, which is half of what I want to do anyway. So it’s not a complete failure. 3 // Eat somewhat healthier – Failed. Nope, nope, nope. Especially at the end of this year… like from October till now. I got a bad case of sweet tooth and went overboard with candy and other sweets, especially right before Christmas. Thankfully I got a blender for Christmas so there are healthy smoothies awaiting me in 2016! 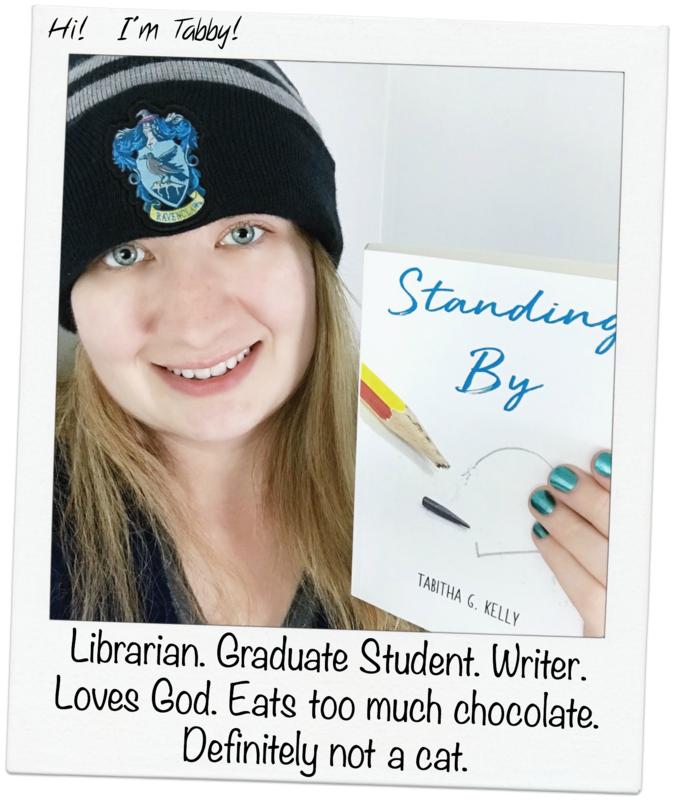 4 // Complete another Goodreads Challenge – Failed. Nope. My reading pretty much took a halt around September. I barely read any books this year and it hurts me that I failed this one, especially since I love reading. I’m definitely making a reading list for 2016 and I will complete it… so I’ll have to make it a realistic one, ha. 5 // Get into the habit of journal writing – Complete. I’ve learned the secret of journaling… and it’s that it doesn’t have to be every single day. While it’s good to keep track of your days, I think it’s more important to remember the highlights of what happens in life. A journal should be something you read with interest when you go back and look over your memories… so keep the most important ones in there. 6 // Do a home study on at least one book of the Bible – Complete. I completed a Bible study on the book of James in October, which was later than I was expecting, but I still finished it. It was a very good study and I definitely learned a bit through it. I’m looking forward to doing another one soon, but I’m unsure if it will be on one book of the Bible or on a particular topic. I’m leaning towards a topic this time. 7 // Donate money to an organization/cause – Failed. I’m just going to admit this… I failed. But it’s also hard to donate when you aren’t making any money to donate. 8 // Mail a handwritten letter to someone – Completed June 6th. I actually did this one! I sent a handwritten letter to my best friend over the summer and she told me she really loved it. Oh, and get this… she got it on the day known as National Best Friend Day! How perfect! 9 // Start a weekly, bi-weekly or monthly feature on my blog – Failed. Over the course of the year I was doing The Friday Five where I shared my favorite blog posts of the week, however I got off track after the move and haven’t gotten back into it. I also never started a feature of my own like I wanted to, so this was a fail. So yeah, I didn’t do so well with these goals. 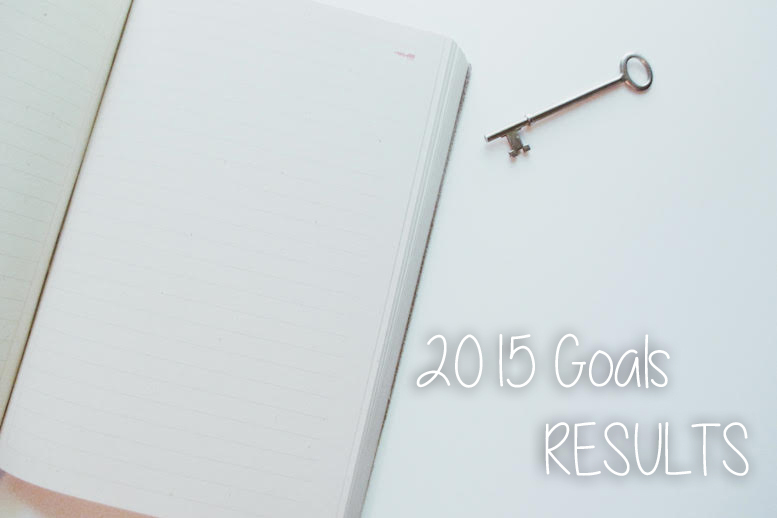 This is probably the reason I don’t usually make new goals each year… I usually fail at them. I still might make a 2016 one though… I’ll just make it a little more realistic than my 2015 one was. Good going Tabitha (Tabby). You haven’t “failed” at any of your goals. Some just take longer to accomplish. Keep trying if you still want to accomplish them or change them as you and your circumstances change. Nothing is static. I love that you posted how you’re doing. It’s shows us that you are accountable. I’m writing a new post for my blog today and will have it up my blog site in a couple of days. I’m happy to report that I’ve posted at least one story a month. Today’s writing will be a “resolutions” piece as well. I’ll take inspiration from you and see how I do with them. I’ll post a “results story” at the end of 2016. What a great way to congratulate yourself on successes and to learn and move on from works in progress. Take care my friend and Happy 2016 to you. Best of luck in all your endeavours. yeap! I only manged to get half of my goals as well.. Life gets in the way you know ha!. Unfortunately it does, but I guess it happens to everyone.